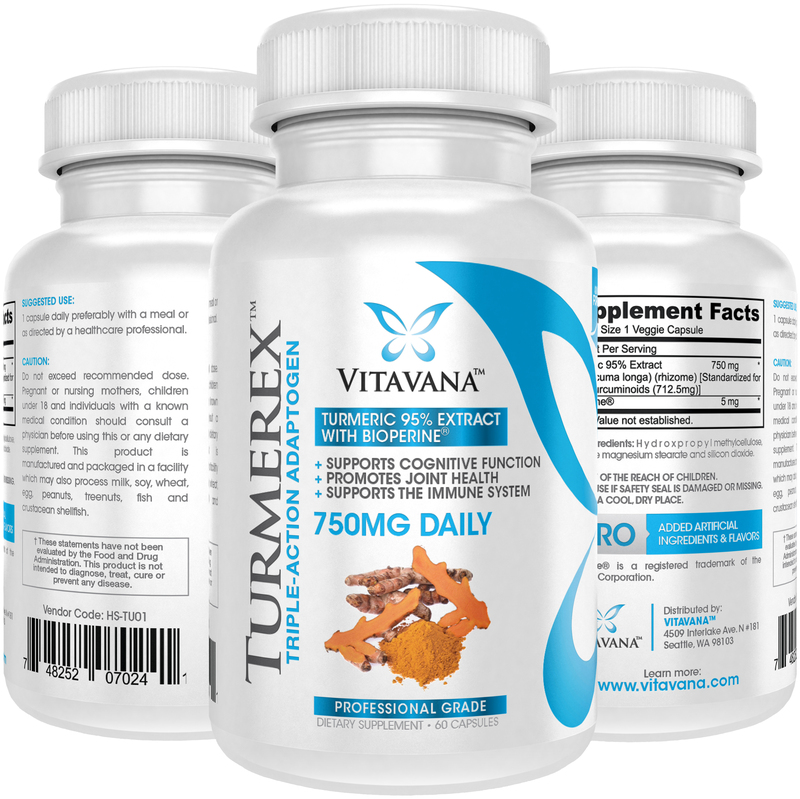 Turmerex is a professional-grade turmeric supplement standardized to 95% curcuminoids. Turmeric has been used for thousands of years in India as a spice and for its medicinal properties. Each Turmerex capsule contains 712.5mg of curcumin, the active compound in turmeric, that has been studied for its ability to support the body's ability to fight many health related issues. Turmeric 95% Extract (750mg), BioPerine® (5mg). I love the benefits of curcumin. I make a few dishes a week with curry. This makes it easier to ingest. 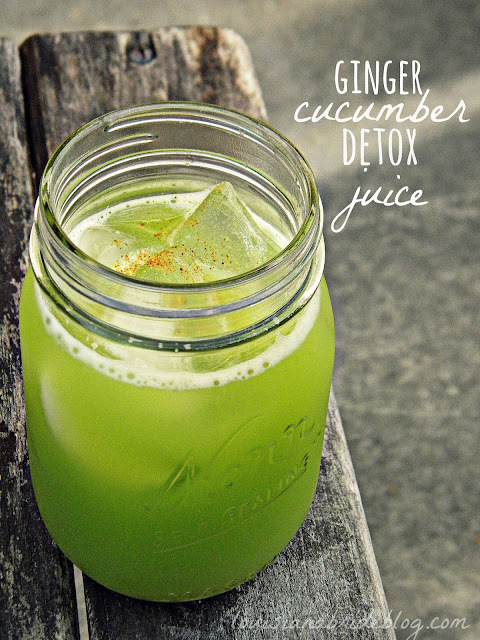 Sometimes it is overwhelming adding the spice to smoothies or juice. This makes it easier to consume. Lipitor/Atorvastatin(cholesterol medication): A 2008 study published in the journal Drugs in R & D found that a standardized preparation of curcuminoids from Turmeric compared favorably to the drug atorvastatin (trade name Lipitor) on endothelial dysfunction, the underlying pathology of the blood vessels that drives atherosclerosis, in association with reductions in inflammation and oxidative stress in type 2 diabetic patients. Corticosteroids (steroid medications): A 1999 study published in the journal Phytotherapy Research found that the primary polyphenol in turmeric, the saffron colored pigment known as curcumin, compared favorably to steroids in the management of chronic anterior uveitis, an inflammatory eye disease. A 2008 study published in Critical Care Medicine found that curcumin compared favorably to the corticosteroid drug dexamethasone in the animal model as an alternative therapy for protecting lung transplantation-associated injury by down-regulating inflammatory genes. An earlier 2003 study published in Cancer Letters found the same drug also compared favorably to dexamethasone in a lung ischaemia-repurfusion injury model. Prozac/Fluoxetine & Imipramine (antidepressants): A 2011 study published in the journalActa Poloniae Pharmaceutica found that curcumin compared favorably to both drugs in reducing depressive behavior in an animal model. Aspirin (blood thinner): A 1986 in vitro and ex vivo study published in the journalArzneimittelforschung found that curcumin has anti-platelet and prostacyclin modulating effects compared to aspirin, indicating it may have value in patients prone to vascular thrombosis and requiring anti-arthritis therapy. Anti-inflammatory Drugs: A 2004 study published in the journal Oncogene found that curcumin (as well as resveratrol) were effective alternatives to the drugs aspirin, ibuprofen, sulindac, phenylbutazone, naproxen, indomethacin, diclofenac, dexamethasone, celecoxib, and tamoxifen in exerting anti-inflammatory and anti-proliferative activity against tumor cells. Metformin (diabetes drug): A 2009 study published in the journal Biochemitry and Biophysical Research Community explored how curcumin might be valuable in treating diabetes, finding that it activates AMPK (which increases glucose uptake) and suppresses gluconeogenic gene expression (which suppresses glucose production in the liver) in hepatoma cells. Interestingly, they found curcumin to be 500 times to 100,000 times (in the form known as tetrahydrocurcuminoids(THC)) more potent than metformin in activating AMPK and its downstream target acetyl-CoA carboxylase (ACC).